Able > Blog > able news > Able Office Systems Sponsors Leinster CPA Christmas Lunch! 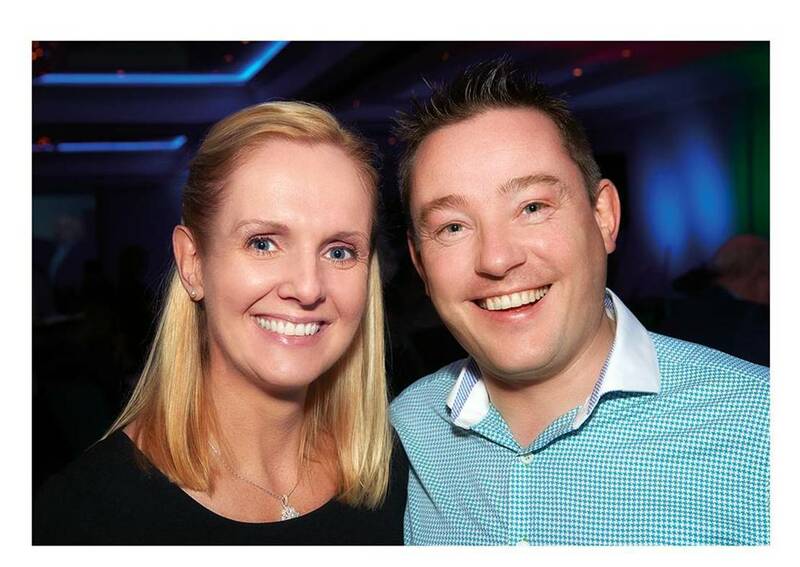 Able Office Systems were once again delighted to sponsor the Leinster Certified Public Accountants (CPA) annual Christmas Lunch. 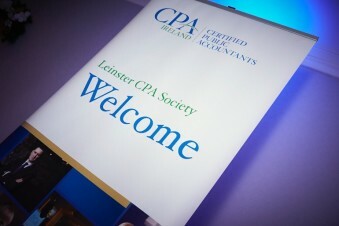 This very established event was held in the Conrad Hotel in Dublin, where CPA members and their business associates came together for a great day of networking and presentations. 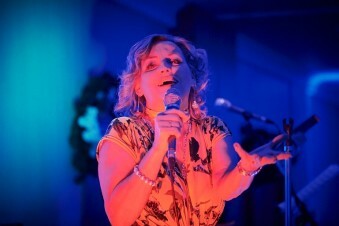 Rebecca Storm performed to a captivated audience and received a well deserved standing ovation. We wish all members of the Leinster CPA a successful year in business in 2016.